Looking for adventure a thousand miles from home or just seeking a burger at the Shack? 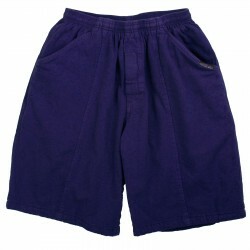 Let the Sport Short get you there in comfort and style. 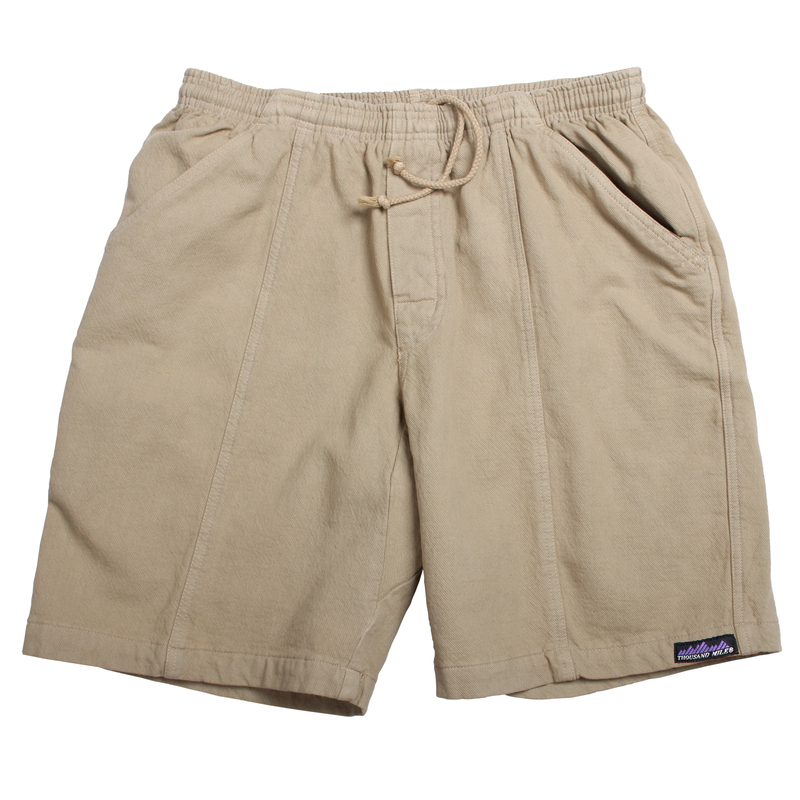 More refined in the hips and thighs than our flagship Original Comfy Short. And, by popular demand, a shorter inseam! Made from soft, yet durable Campcloth™ cotton featuring a terry-brushed lining that's pure heaven to your skin. Some finishing touches: soft elastic waist with faux fly, cotton drawcord, diamond crotch gusset, rear pocket and two deep front pockets lined with hand-loving cotton poplin. Toss your dictionary. This short is the definition of comfort. Arising independently from ..